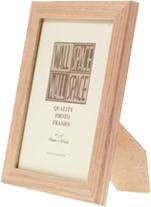 Buy wooden frames in all sizes and styles for anything from photos to certificates. 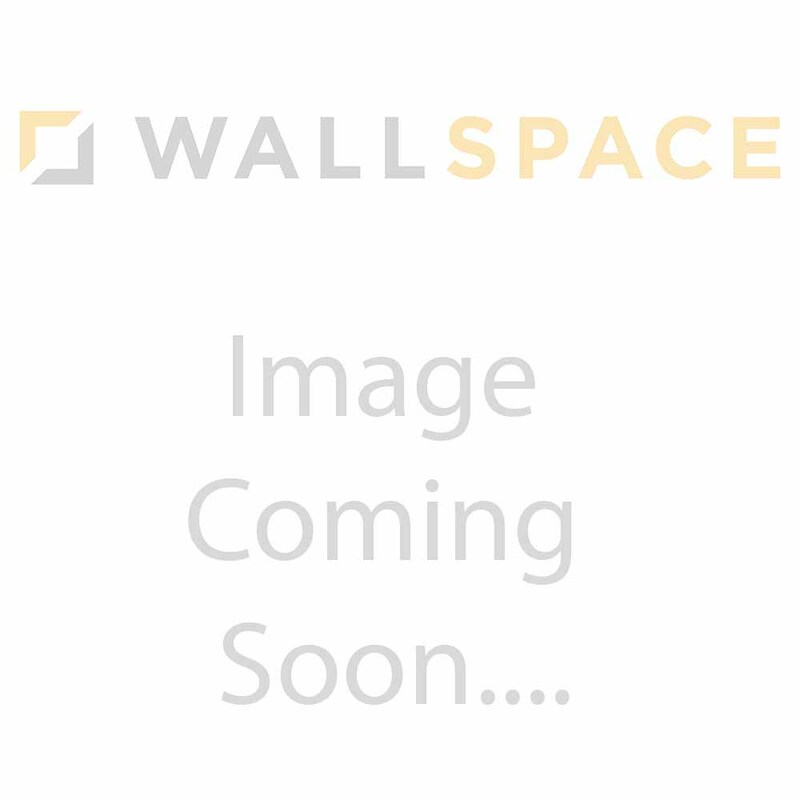 Trusted by over 300,000 customers. 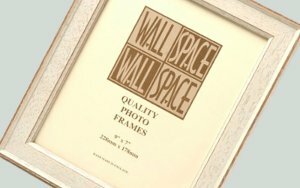 Buy wooden photo frames in all sizes and styles for anything from photos to certificates. Trusted by over 300,000 customers. 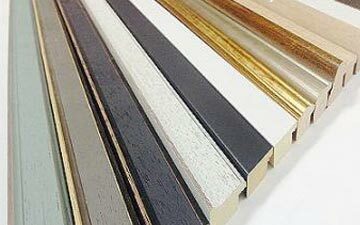 Buy frames in all sizes and styles for anything from photos to certificates. Trusted by over 300,000 customers. 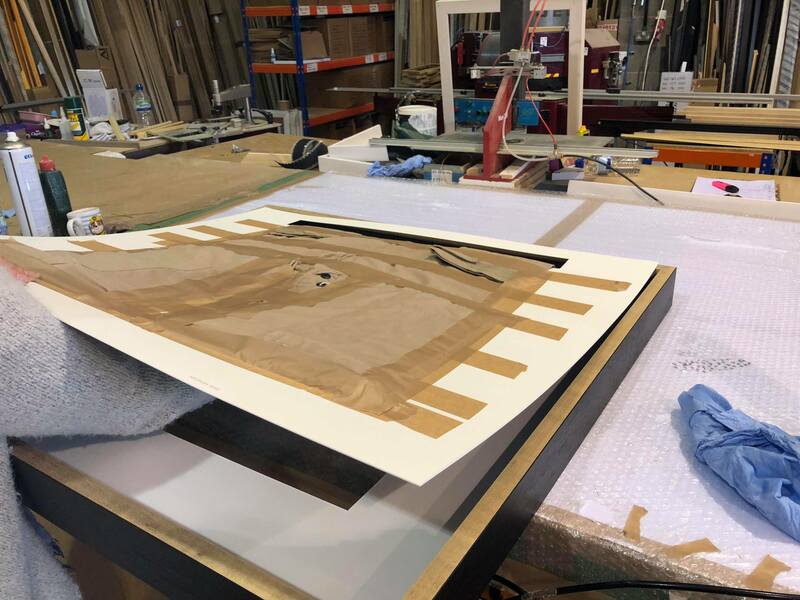 Buy high quality wooden frames direct from one of the UK's largest manufacturers. 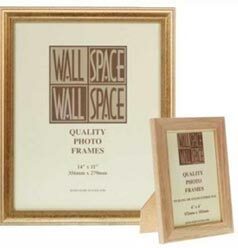 Buy frames in all sizes and styles for anything from photos to certificates. Whatever it is you are framing, we’re sure to have a frame to suit your needs. We have recently had the honour of framing this fantastic flight suit. 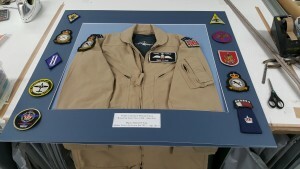 We were asked to frame this and mount the badges either side of the suit. 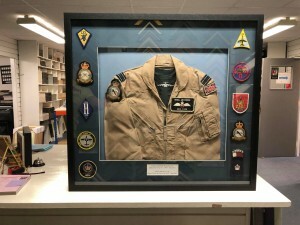 The customer asked that the suit stayed intact and was not altered in any way to fit in the frame. The suit was mounted to the required size and the rest of the suit has been neatly folded behind the mount board. 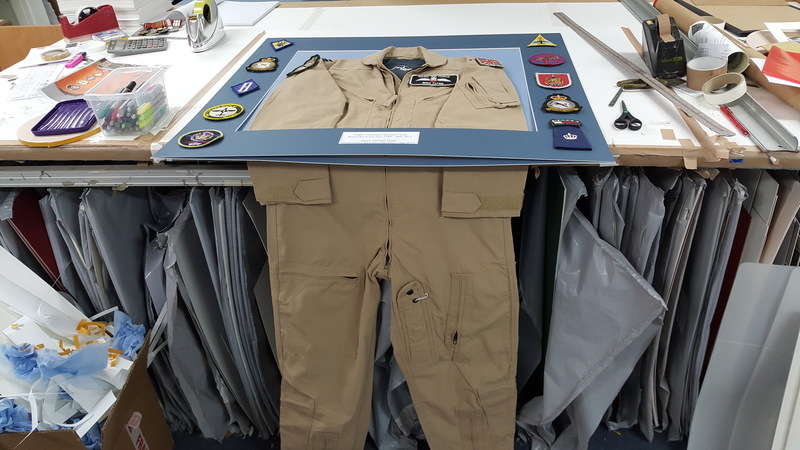 The frame will preserve the suit and keep it clean, should the customer ever wish to remove it from the frame it will be just how it was when they first bought it in to our shop. 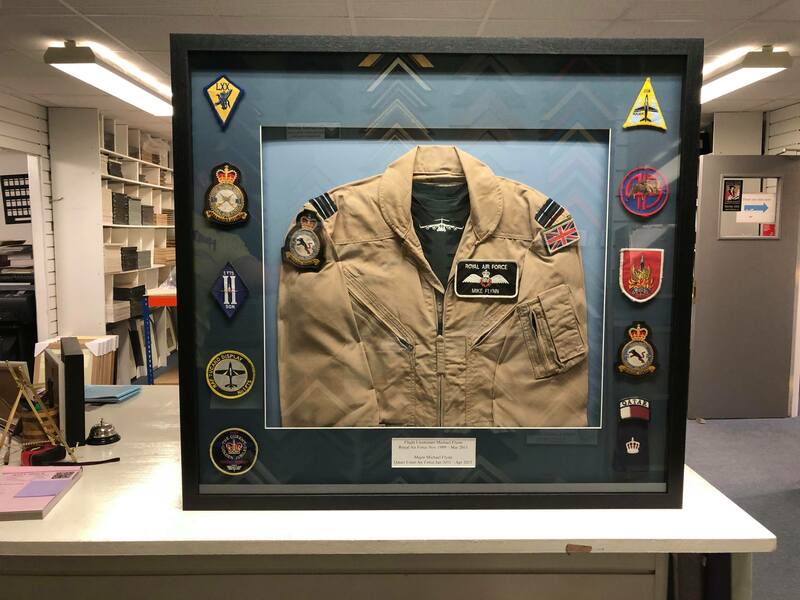 We think it looks amazing, a lifetime of achievements framed and taking pride of place!